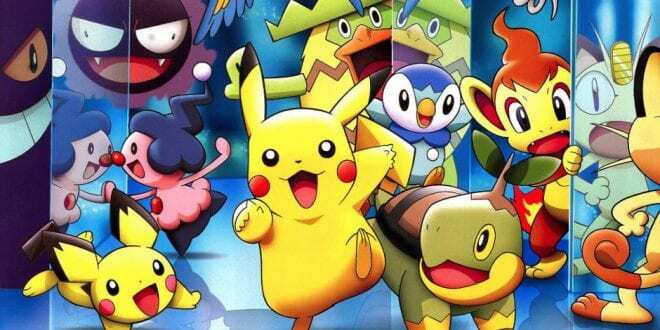 Niantic and Pokemon Go are planning to host new events in the following months, to be more precise there are nine events coming in May, June and July. Some of them are only for the US, some are only for Europe and some are worldwide. When I say following months, I mean – May (19-31), June and July. First thing first, let’s start with May. We are looking forward to four new events until the end of this month. 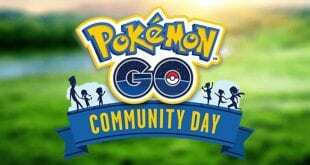 “Get out and play together in your local community parks on Pokémon GO Community Day. For just a few hours each month, you can encounter a special Pokémon in the wild. 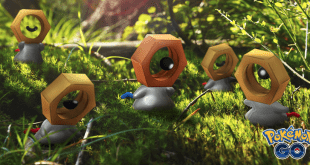 During these hours, there’s a chance to learn a previously unavailable move for that Pokémon or its evolution, as well as earn some Community Day bonuses. Celebrate what it means to be a part of the Pokémon GO community and make new friends along the way! “Come join in on the annual Marina del Rey community event on Sunday, May 20 and go on a self-guided walking tour to explore the public art and historic buildings. Family friendly and lots of activities for players of all ages.” Feel free to check this link for more info. Extra XP for spinning PhotoDisc at Pokestops or Gyms – up to 10 times the usual amount if this is your first time encountering a unique PokeStop or Gym. “Join Trainers in Cheyenne, WY for a community clean-up event – a fun-filled day of playing Pokemon Go with friends and family while helping the community! Meet up at 2:00 PM at the Big Boy gym location in holiday APrk. Clean up us from 2:00 PM to 4:00 PM followed by a lure party from 4:00 PM to 5:00 PM.” Here you can find more details. That’s all for the month of May, and next on the list is June with four events as well. Water-type Pokémon, such as Magikarp, Wailmer, and Shellder, will appear more frequently in the wild. 3× Stardust for catching Water Type Pokémon. 2× Candy and Stardust for every Egg hatched. 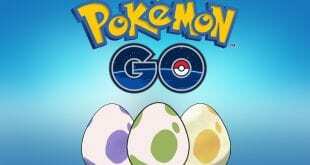 2k eggs can hatch Totodile, Mudkip, and Corphish. New water-based field research tasks. Raid boss Kyogre will be active during the even, and can be shiny. 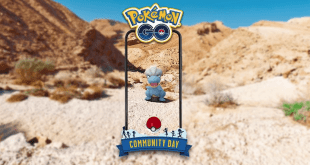 The sixth in a row Community Day event went live on June 16 featuring LArvitar as the Special Pokemon, 3x Catch XP and 3 hour Lures. The seventh in a row Community Day event is confirmed, and Squirtle is the next Special Pokemon. 3. Pokemon Go Fest on July 14/15 – only for the US, but Niantic will also host a new global challenge event during PoGo Fest 2018. The tickets for this event are sold out, so those who will attend might want to see this PoGo Fest 2018 guide. Mark these events on your calendar Trainers and have fun catching ’em all! 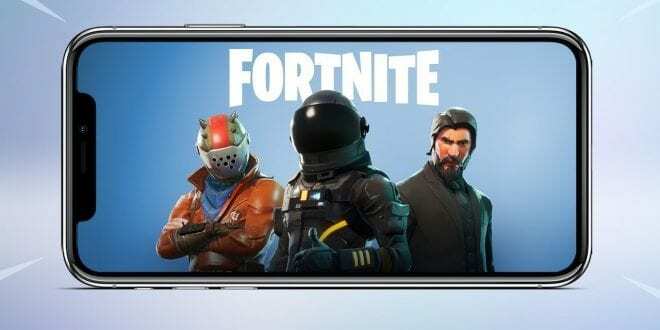 Epic Games released a new Fortnite iOS update, Coming to Android Soon!